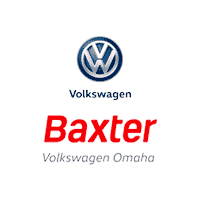 If you’re in the market for a fuel-efficient car that comes with plenty of interior features to keep you comfortable, buy a 2019 Volkswagen Jetta at Baxter Volkswagen Omaha. Ride through Des Moines at the helm of a new VW car that comes with turbocharged performance, and enjoy peace of mind knowing the 2019 Jetta is equipped with intelligent safety features. 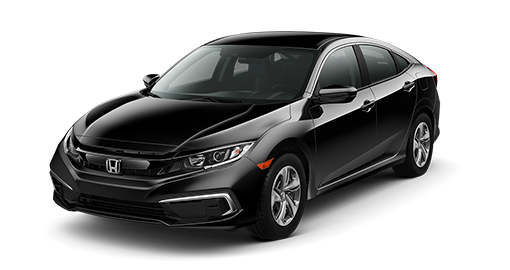 Interested to see how the 2019 Volkswagen Jetta compares to the 2019 Honda Civic? View our comparison chart below, then head to our Volkswagen dealership near Des Moines, IA. 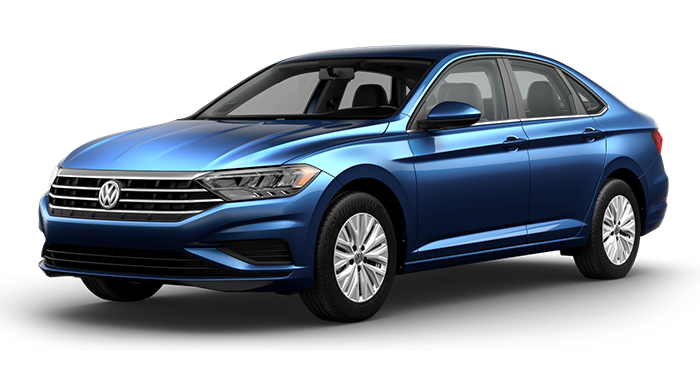 For a new sedan that keeps garnering recognition long after its release date, finance a 2019 Volkswagen Jetta. Take home a VW Jetta lease near Des Moines, IA, knowing that a turbo engine comes standard on every 2019 Jetta, something that the Civic cannot claim. The standard Volkswagen Car-Net® App-Connect system provides you access to Apple CarPlay™ and Android Auto™, so you can access your favorite playlists as you travel Iowa highways. Cruise for miles on end day after day, as the Jetta can earn up 40 highway mpg,1 and never fret about Volkswagen service down the road thanks to America’s Best Bumper-to-Bumper Limited Warranty.2 This incredible VW warranty plan is longer in both years and mileage than the 2019 Honda Civic. With a lower starting MSRP than the 2019 Honda Civic, the 2019 Volkswagen Jetta is a great place to turn for new VW drivers and longtime Jetta fans alike. Get more value for your purchase when you take home this new Volkswagen car. Buy or lease a 2019 VW Jetta today! 1 Based on 2019 EPA mileage/highway estimates and driving range ratings. Use for comparison purposes only. Your MPGe/MPG and driving range will vary depending on driving conditions, how you drive and maintain your vehicle, battery age/condition, and other factors. For additional information about EPA ratings, visit https://www.fueleconomy.gov/feg/label/learn-more-PHEV-label.shtml. 2 6 years/72,000 miles (whichever occurs first) New Vehicle Limited Warranty on MY2018 and newer VW vehicles, excluding e-Golf. Not based on other separate warranties. See owner’s literature or dealer for warranty exclusions and limitations.